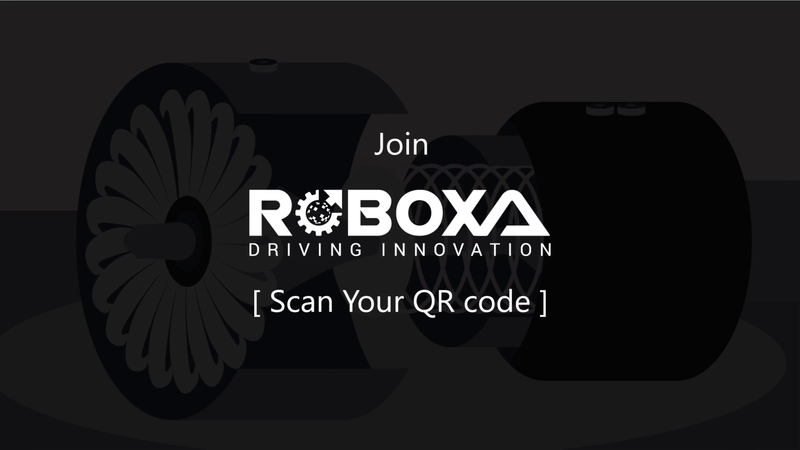 Roboxa is an enterprise solution provider, with a global footprint across APAC and US that focuses on providing innovative, seamless and functional Smart Glass solutions spanning across Aerospace, MRO, Logistics, Healthcare, Retail, Automotive and Public Sectors. Our first line of enterprise solution package is Rob, a voice-activated AR Smart Glass application that is both robust and flexible to scale up and integrate into your organization. Rob, is your organization’s voice-activated personal smart assistant and a field guide, who helps your workforce make more informed & smarter decisions that ultimately reduce latency and increases operational efficiency. Roboxa works out of box with your existing wearable glasses. Whilst our innovative solutions focus mainly on the key challenges, they ensure coverage across identification of the issue, escalation process, second level review and rectification, as well as reconciliation and record keeping. All of these tasks will be handled through our multiple Smart Glass solutions, that are flexibly designed to address both individual as well as holistic problems across the industry. Following a robust checklist, Rob always ensures an accurate and thorough inspection, with added advantages of increased productivity and efficiency. Concurrently, our various solutions ensure significantly decreased Error-Rates and Cost, via effective Operation, Communication and Transparency. The solutions designed in this space in particular, greatly assist in ensuring Minimal Resource and Hand-Held Device Dependency, in order to execute End To End Operations more diligently and effectively. Each and every task here is expected to become more effective in nature, as our comprehensive solutions through Smart Glasses provide an absolute hands-free and digital assistance, ensuring complete automation and improvement. Packing process in multiple industries, currently performed facing arduous efforts, significant challenges and cost concerns, have now been made absolutely simple and straightforward through our flexible and easily adaptable solutions. Rob not only enables quick and efficient operations workflow, ensures the process is fully organised, safe and hassle-free, resulting in improved productivity. Rob provides your security workforce with timely critical and on-demand contextual information, which is of the essence when dealing with unpredictable events that come in the world of security monitoring and management. This results in significant reduction in manual errors and their impacts and implications, with the provision and easier access to distant critical knowledge, clear visibility across specific-information, confirmations and documentation. © 2018 Roboxa. All rights reserved.